MecklerMedia have announced their keynote speaker and agenda for the Inside 3D Printing conference and expo event to be held in Shanghai on the 8th-10th December. India’s very first gig in Mumbai with 3D printed instruments. 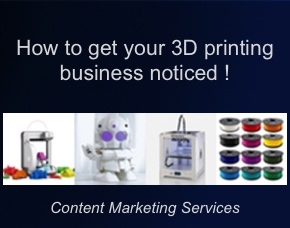 all to be seen and heard at the Inside 3D Printing Conference & Expo. A method for 3D printing glassware has been created by the MIT Mediated Matter Group. A process offering many new possibilities for artisans who work with glass. 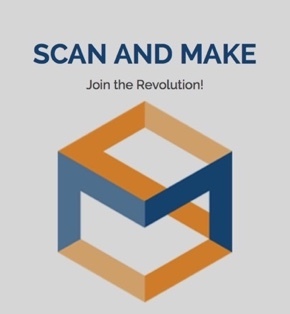 MecklerMedia’s Inside 3D Printing Conference & Expo has announced keynote speakers from 3D Systems, Autodesk, and Stratasys for the Santa Clara show taking place 20th to 22nd October. Continuous liquid interface production could displace fused decomposition modeling for 3D printing.